Releases on 23/04/2019. 1 Day left to Preorder! 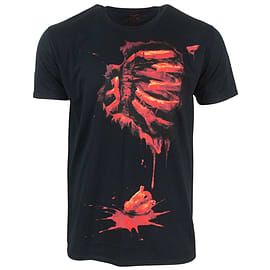 This official Mortal Kombat t-shirt is a high quality, premium collectible shirt for fans of the series. 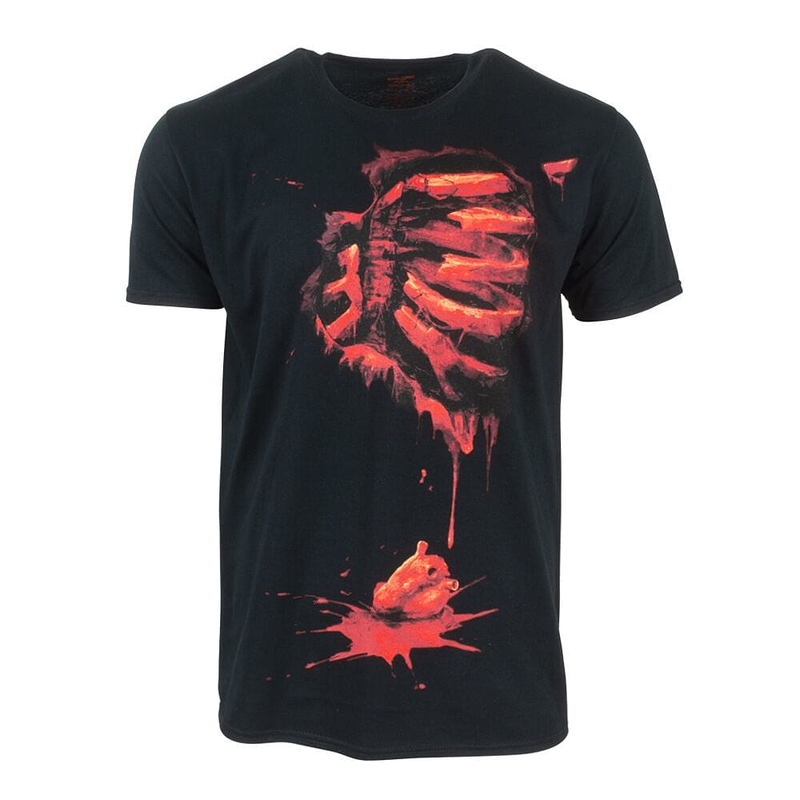 Featuring a design that will make you resemble a fighter with their heart ripped from their chest, this shirt screams ‘Mortal Kombat’ at anyone unlucky enough to cross your path.